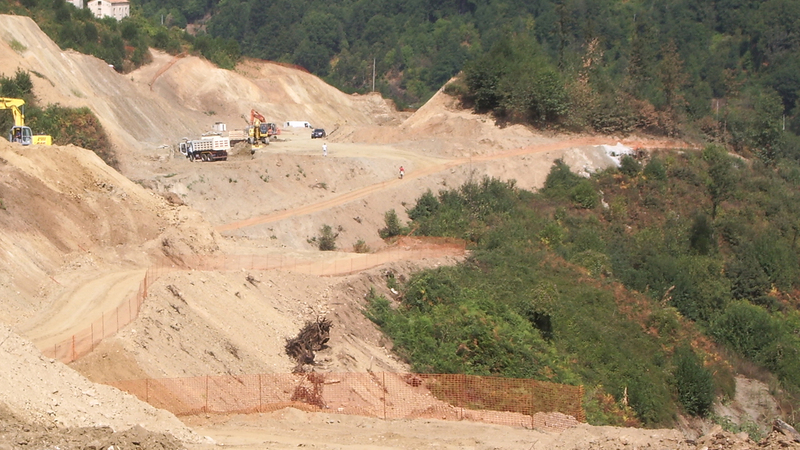 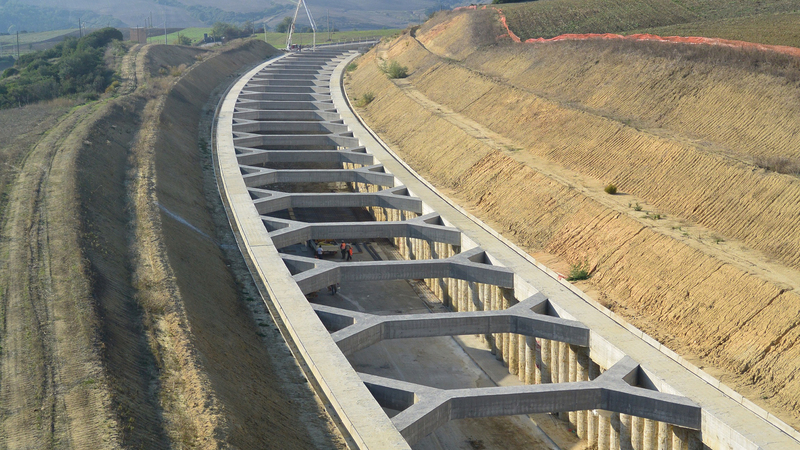 Connection road between “Due Mari” and “Medio Savuto” national roads is a 30 kilometer alignment and the most important infrastructure of Calabria region. 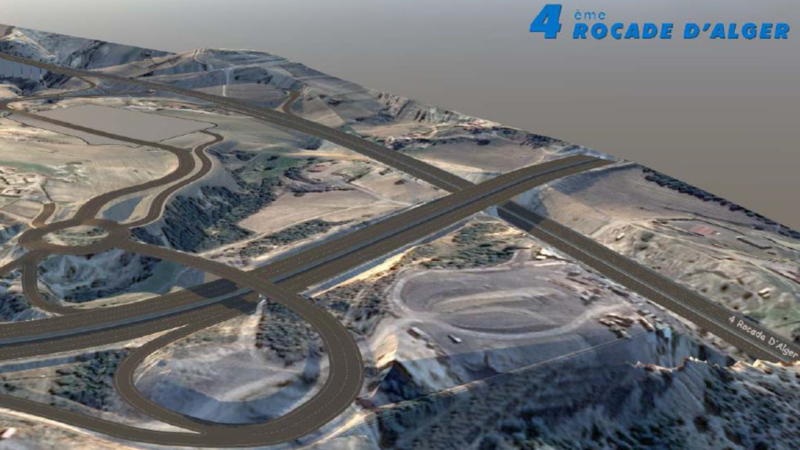 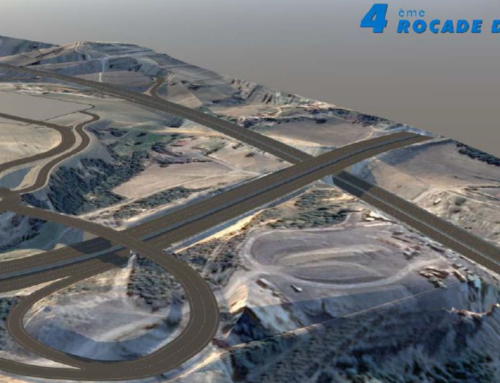 It is an alternative transportation solution to highway A3 with the aim to encourage economic growth of the area. 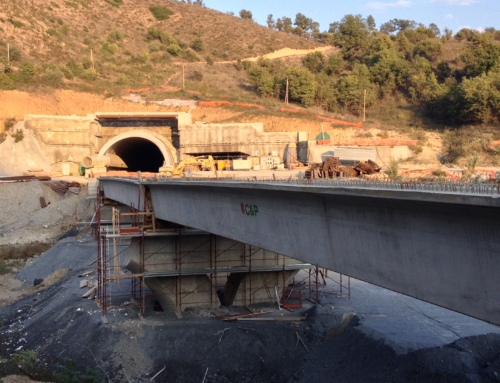 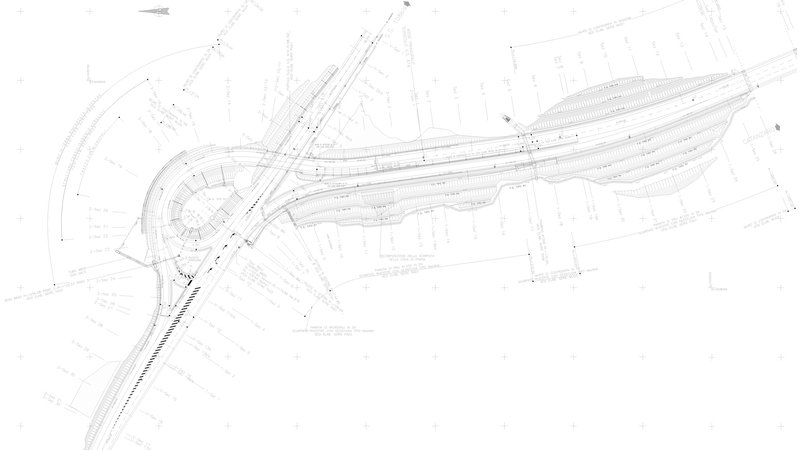 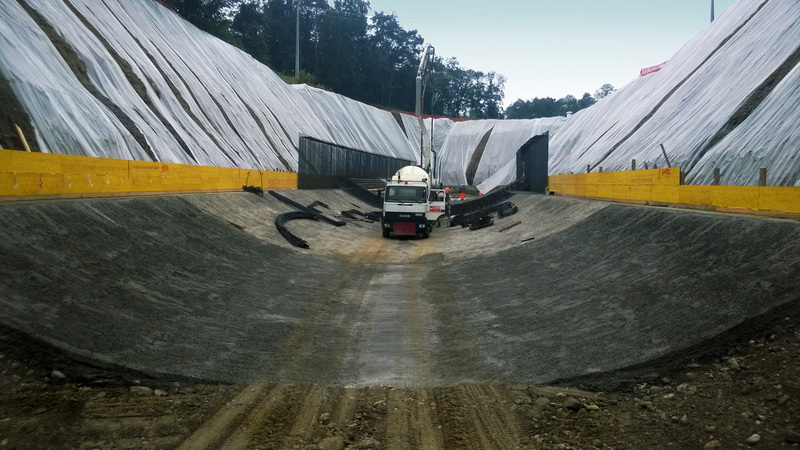 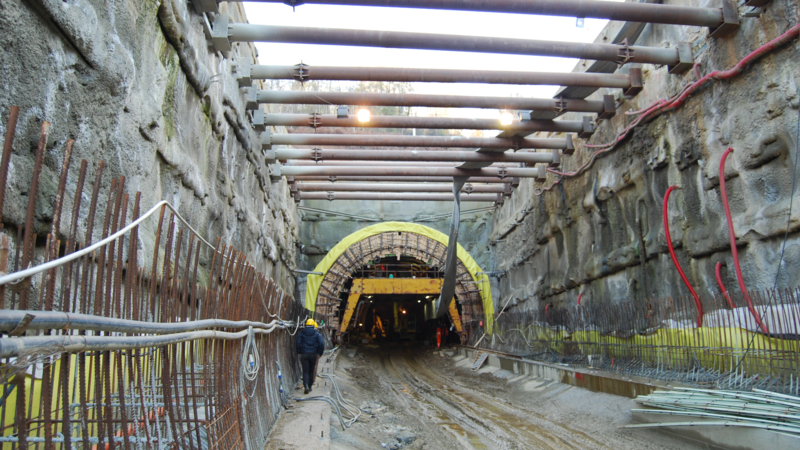 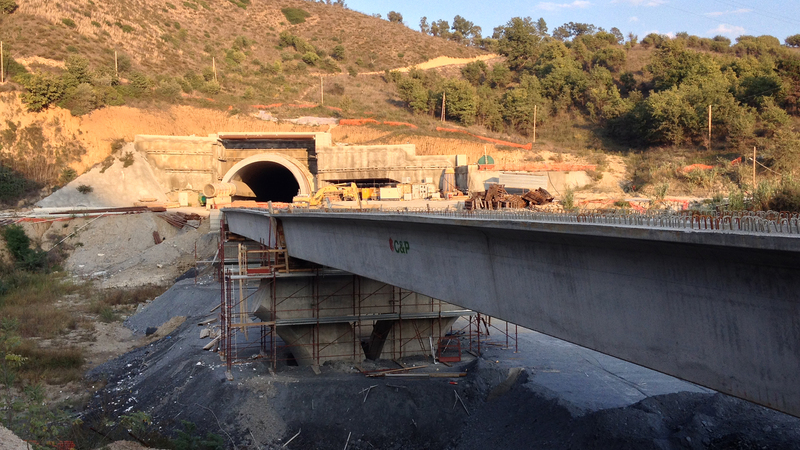 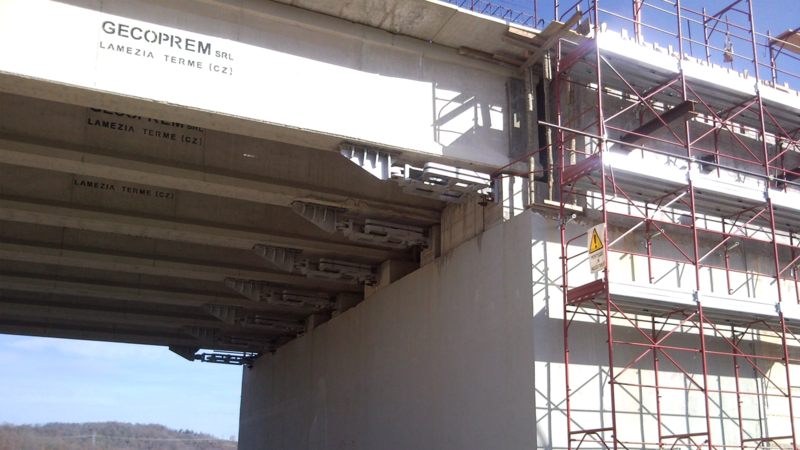 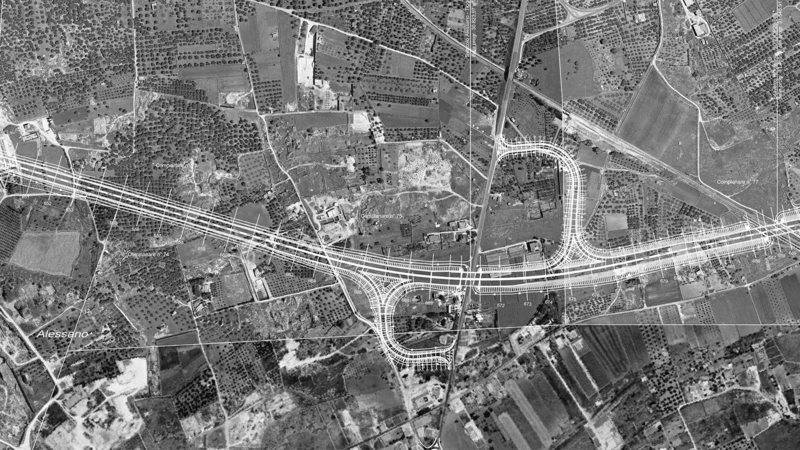 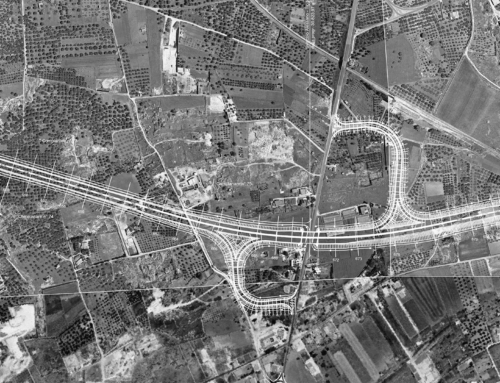 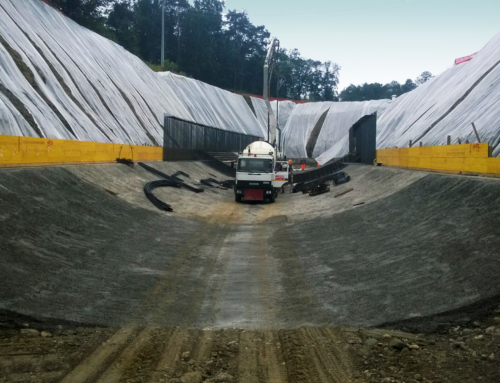 Coding provided detailed design and construction support services for the first section, 9 kilometer alignment. 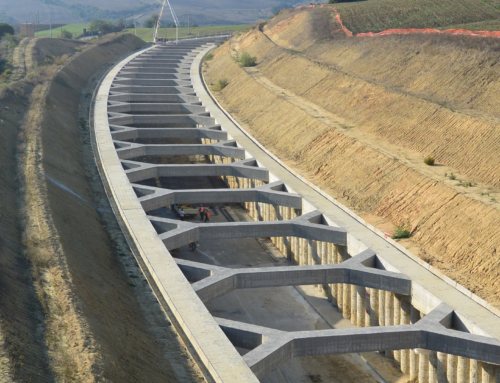 The project consists in the design of 5 bridges, one steel bridge and four prestressed concrete bridges, one tunnel, 40 underpasses, 4 flyovers and the hydraulic and roadway studies.